You know how people will tell you how wonderful something is, and you hear that same thing over and over, then when you experience it, it isn't as wonderful?? Have you had that happen to you?? Well, this time there was no exaggeration! 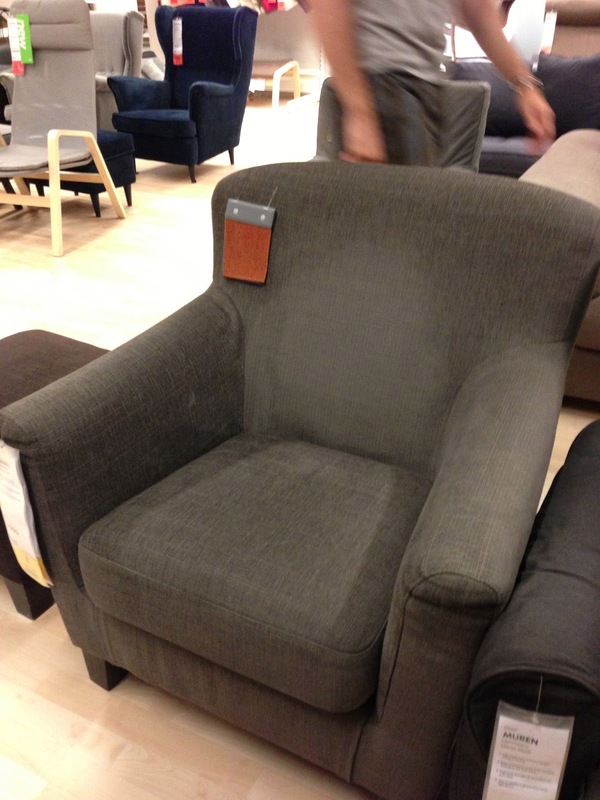 IKEA is wonderful! I think I had the best of all shopping trips because, 1. all of us wanted to be there, 2. Ashley and Eric knew their way around, and 3. my back held up for most of the trip!! The IKEA story began in 1943 in the small village of Agunnaryd in Sweden, when founder Ingvar Kamprad was just 17. Now IKEA is found in 44 countries around the world. The colors, blue and yellow, are easy to figure out, these are the colors of the Swedish flag. The concept of clean living, working hard, developing a good product, are all ideas promoted by the IKEA company for over 60 years. The concept is that you shop on the display floor, writing down the aisle numbers and bin numbers where the furniture is stored, then you get a hefty cart and pile up your boxes and then check-out, load up your stuff and head home. Self service, beginning to end. We found several things that might find their way into our new home. We sold most of our living room and dining room furniture before moving to our apartment in St. Charles. 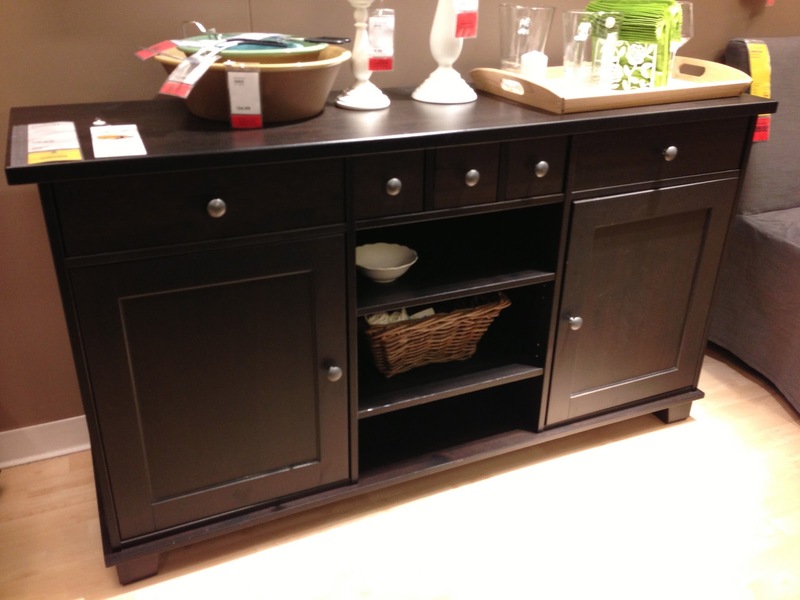 I love to shop for furniture, so I was just fine with this idea!! Look who is in the mirror! Oh, what a cute couple! If you are already an IKEA shopper, don't you love the tiny, 300 sq ft. apartments they make with IKEA furniture? It makes me want to find one and live in it! Adorable!! I want to visit an Ikea store so much! This is what all the blogging does for me. Everyone raves about the place and now there you go! Sooo what did you get? Is that coming next? Oh, when I first started reading this post, I thought you were going to say you didn't like it! I just LOVE IKEA! We have several pieces of furniture from there and lots of little things too. 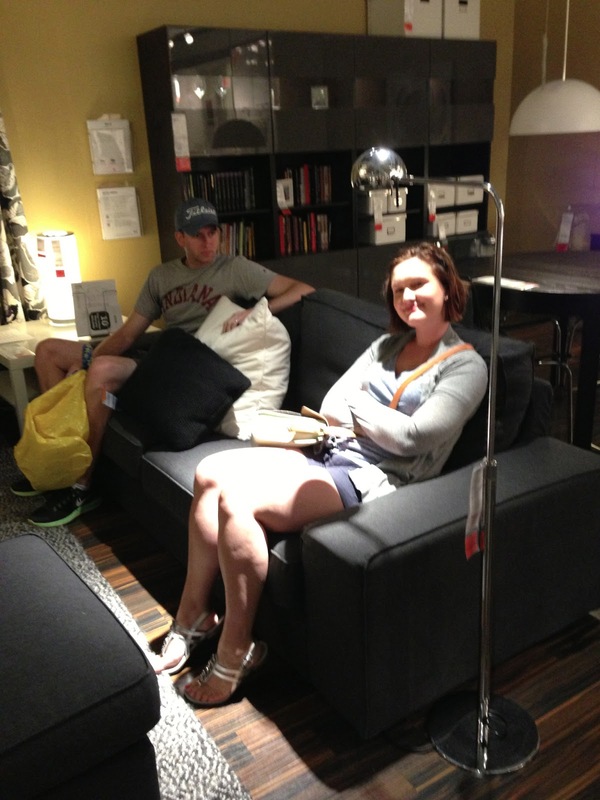 I think we've been to IKEA in 3 or 4 states and 2 countries. I love looking for different ways to use their products. They have such great ideas in those tiny "apartments". I always think that I could live in their little spaces. It's amazing how you can have everything in such a small space. Glad you enjoyed your trip there. There's one in Atlanta about 20 minutes from me :)Sometimes we go just to have breakfast.